Labeling and advertising may refer to organic production methods only where they make it clear that information relates to a method of agricultural production. The rules on indications referring to organic pro duction methods stipulate the minimum percentage of agricultural ingredients that must be of organic origin. For example, organic production methods are only those where at least 95% of the ingredients of agricultural origin are organic. Products with an organic content of 70-95% may bear indications referring to organic meth ods only in the list of ingredients, but not in the sales description. Organic content less than 70% in products may not refer to organic production methods. 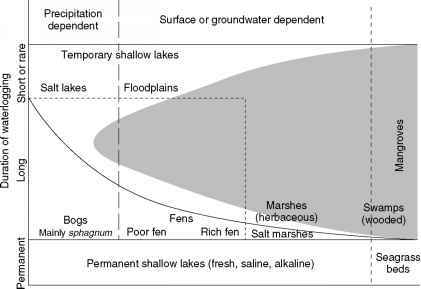 Community rules do provide a possibility of referring to the con version period from conventional to organic production methods, which is at least 12 months. All countries have established special logos (Figure 2) for organic production to indicate that products are cov ered by the inspection scheme. Usually producers use the logo on a voluntary basis, when their products fulfill the required conditions. 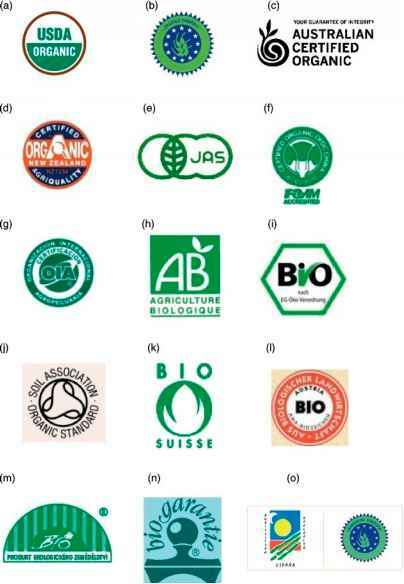 Figure 2 Examples of organic logos of the selected states (unions) (see, e.g., http://www.organic-europe.net, http://organic.com.au): (a) USA (USDA), (b) European Union, (c) Australia, (d) New Zealand, (e) Japan (JAS - Japanese Agricultural Standards), (f) China, (g) Argentina (IAO - Organizacion International Agropecuaria), (h) France, (i) Germany, (j) Great Britain, (k) Switzerland, (l) Austria, (m) Czech Republic, (n) Belgium, (o) Spain. that they are able to carry out the required inspections guaranteeing that they are effective and objective. Each member state must ensure, either through the authority or through the arrangements for accreditation, that private bodies meet the requirements of specific standards drawn up by the European Committee for Standardisation. All operators, who produce, prepare, or import agricultural products or foodstuffs obtained by organic production methods, are subjected to a special inspection scheme governed by detailed minimum requirements. All farms are inspected annually, and, in addition, random checks are carried out on 25% of the farms in the European Community.